We are SEO, Social Media & Digital Marketing Specialists. Are you looking to generate more leads and sales from your website? Search Engine Optimisation is a crucial part of any digital marketing strategy and here at Herd Marketing we are experts in helping clients’ websites rank for their chosen keywords. We like to use an integrated and holistic approach to our SEO and in consultation with our clients we will help you to identify and target your keywords. When identifying and choosing keywords we will make data driven recommendations that our systems identify, however we always work in consultation with our clients and they always have the final say. After all, you know and understand your business and sector better than anyone else. The basis of any good Search Engine Optimisation strategy is to ensure that your local SEO is well optimised for localised search, as the majority of internet searches are now carried out using mobile devices that will provide results based on your location. 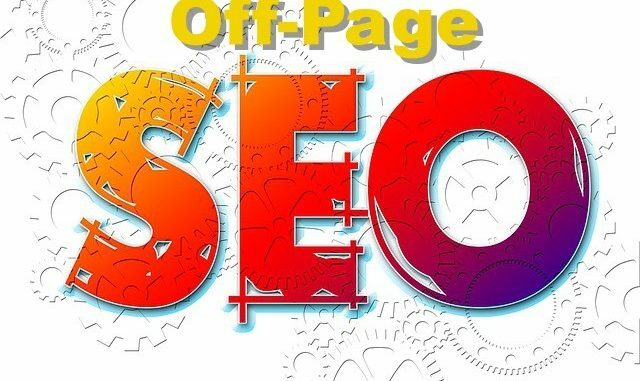 For example, SEO Liverpool provides a number of results in the SERPs (search engine results pages) and depending on where you are in the world, you will get a slightly different result. There are of course many other factors to consider with SEO, however as starting point we always begin with local SEO first. Social media as we all know has become one of the biggest game changers in recent times, both for society as a whole and also for digital marketing companies, such as Herd Marketing. We specialise in all aspects of social media management, from the simple day to day management of your social channels right through to creating custom and lookalike audience ads on Facebook and Instagram, that will drive traffic and leads to your website. When managing and creating ads on social media for our clients, it’s vital that we work alongside and in collaboration with you. 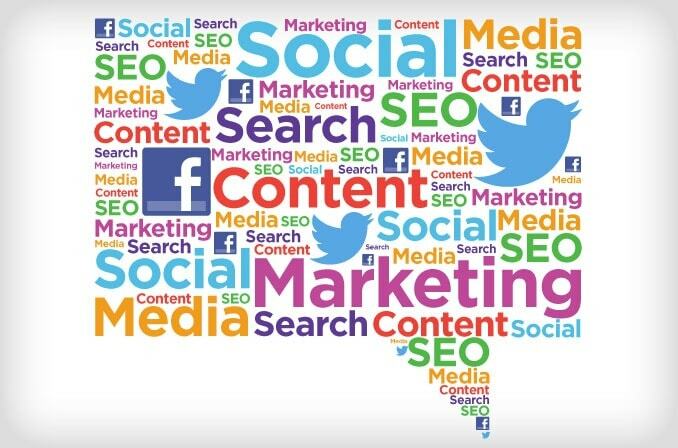 Social Media Marketing is a very dynamic and face paced environment and we have to build and keep momentum going with regular posts, news and interactions with your audience. Looking for a beautifully designed, responsive website that your customers will love? We use the highly adaptable WordPress platform to create amazing websites for our clients. These WordPress websites can be developed into either e-commerce or CMS only sites and are very scalable for future business development. Being found online organically or via search engines natural SERP is a vital part of digital marketing. SEO is a mixture between science and art that invloves managing a variety of factors that are influenced by scientific data to ensure a ROI. Find out more today about how Herd Marketing can help you achieve your goals. Both B2B and B2C clients now understand the power and importance of using social media. In the UK alone there over 35 million Facebook users. Can you really afford not to have an active social media presence? Speak to us today about how Herd Marketing can help you achieve your goals across a variety of social media platforms. PPC has been around for a number of years now and forms the backbone of many businesses’ online strategy. PPC has many benefits and if managed and used correctly can offer an ongoing ROI for advertisers. Here at Herd Marketing we like to use PPC to influence and guide our SEO strategy, so that long term more traffic and sales come via organic means. It has often been said that content is king and while there is some truth in this, it is important to remember that the content must be both valuable and engaging to the end user. Content marketing can offer a variety of benefits, from brand and product awareness right through to education. Any businesses that offers products or services online should have some form of planned digital strategy. This will include using the complete mix of marketing tools available, so that a clear and concise message can be relayed and conveyed to your target audience. Your website is your shop front to the world and as such it should reflect your business and its products or services from the first glance. At Herd Marketing we create beautiful responsive websites that clients and their customers love and engage with, using the world renowd WordPress platform. It makes real commercial sense to try to convert existing customers who already visit and use your website. CRO is a valuable task that should be undertaken regardless of your business or sector. Speak to Herd Marketing today to see how we can potentially help you convert your website visitors more efficiently. Email marketing is great way of communicating with both new and existing customers and in today’s modern world allows for immediate delivery of messages. Email data should always be collected via the double opt in method and should be be used in accordance with legislation, such as GDPR.